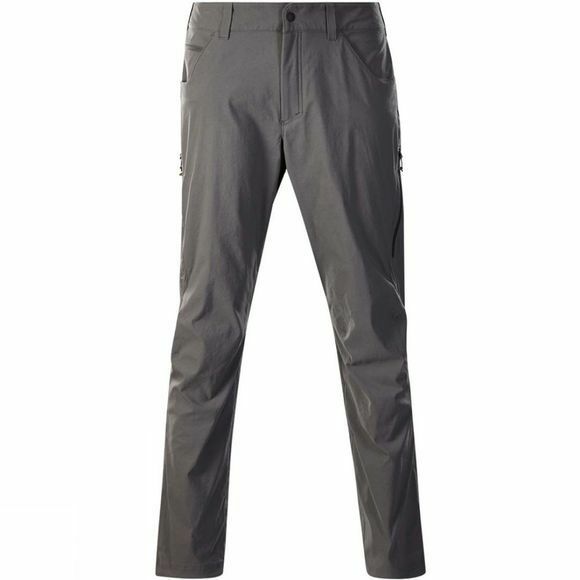 The Mens Ortler 2.0 Pant from Berghaus is great If you’re craving a breath of that fresh country air, then these trousers are ready to go wherever you fancy. 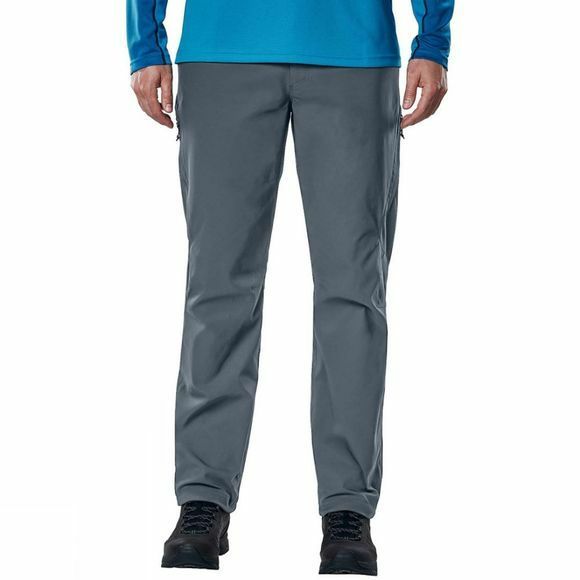 Specially articulated knees mean unrestricted movement across tricky terrain, with tough two-way stretch fabric making things even easier. A chance of rain? No problem, as they’ve been specially treated to resist water absorption, so you’ll stay dryer for longer. And if those hills are taking some climbing, leg vents let the air flow keeping you cool and comfy. Perfect for reaching the top and enjoying amazing views.